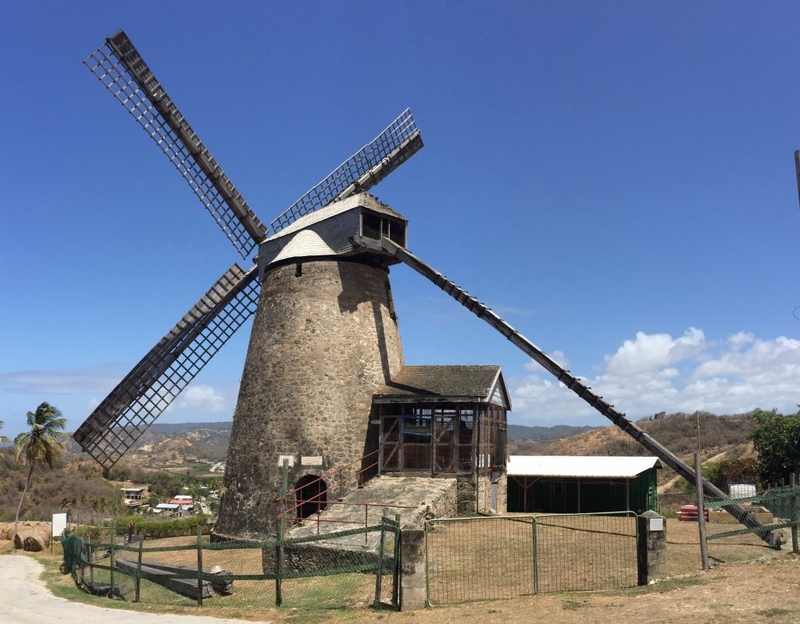 Mid eighteenth century in its origins, Morgan Lewis Windmill is the only fully intact Windmill in Barbados. Morgan Lewis was one of the Trusts’ ﬁrst properties, bequeathed by Mr. Egbert Bannister to the Trust in 1963. We proudly collaborate with the Barbados Tourism Product Authority (BTPA) with the special opening of Morgan Lewis for the 2018 edition of the BTPA’s Sugar and Rum Season. Come and learn the important history of Sugar and Barbados!